MEA Now Has a Patient Portal - Send Secure Messages to your Doctor from Home! Click here to be access the portal! 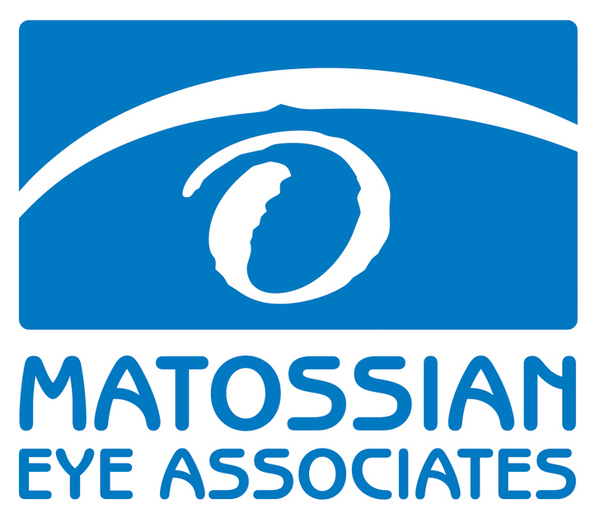 Go online to: www.matossianeye.com and select the "Patient Portal" button at the top right of the page. Select "Contact Your Doctor" and create a secure account. After logging in, click on "my messages" and follow the steps. 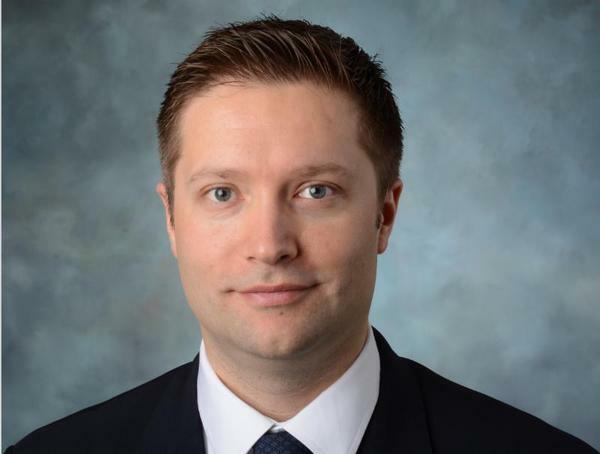 Matossian Eye Associates proudly welcomes Sebastian Lesniak, MD to our practice! Dr. Lesniak specializes in the medical and surgical treatment of corneal diseases including full thickness and endothelial corneal transplants (DSEK and DMEK), cataract surgery including post-LASIK, complex and traumatic cataracts, femtosecond laser-assisted cataract surgery, presbyopia-correcting and astigmatism-correcting lens implants, and refractive surgery including LASIK, PRK, and phakic intraocular lens implants. 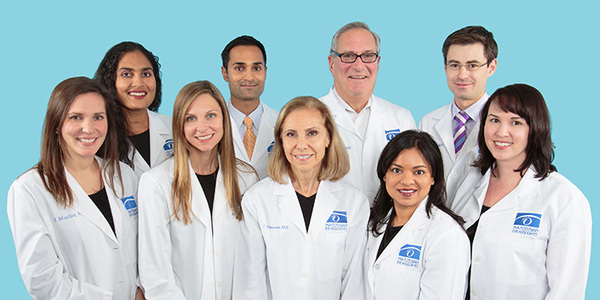 Dr. Lesniak completed his fellowship training in anterior segment and corneal surgery at Wills Eye Hospital. He received his medical degree from Rutgers University Robert Wood Johnson Medical School and completed his ophthalmology residency training at Rutgers University New Jersey Medical School. Dr. Lesniak has numerous publications and has presented at national meetings. Call 1-800-708-8800 today to schedule an appointment! Cynthia Matossian, MD, FACS was honored inducted into the prestigious New York Intraocular Lens Implant (NYIOL) Society, a group of the most renowned refractive surgeons in the greater New York Metropolitan area. Summer Special at MEA - Look Your Best at the Beach! Call (800) 708-8800 for an appointment today and look your best at the beach! Nearly 25.7 million Americans over age 40 have cataracts and the number is projected to double by 2050. While the only way to remove cataracts - the age related clouding of the lens inside the eye - is surgery, the right time to have surgery depends on the individual patient. Being diagnosed with cataracts does not always mean that surgery is immediately required. In the early stages, cataracts may not impact vision significantly and changes in prescription glasses may temporarily improve vision. But as the cataracts continue to mature, they may effect vision and interfere with daily activities. Although the prospect of cataract surgery can be intimidating, the procedure itself is the most common elective surgery among Medicare beneficiaries. It is a safe, pain free out-patient procedure with minimal downtime. Please click the image below for a video on cataract evaluation. 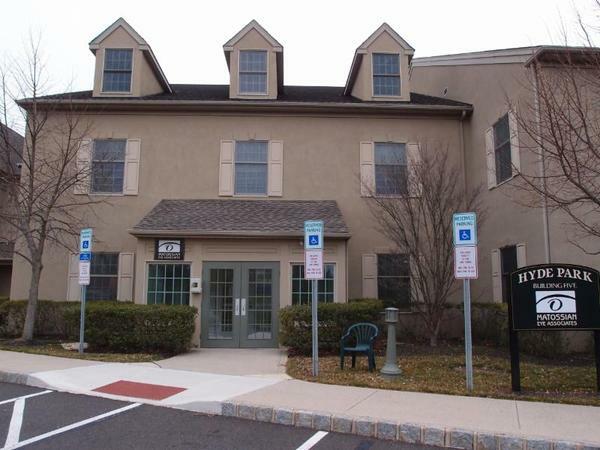 Lisa Raezer will be hosting an Artist Reception at our Doylestown, PA office. The public is welcome. Exhibition and sale of Lisa's art work is available from April through July 2015. Lisa will be available to speak about her works during the reception. We look forward to seeing you there! Matossian Eye Associates is a proud supporter of the arts in Bucks and Mercer Counties! While at the ASCRS meeting in San Diego, Cynthia Matossian, MD, FACS participated in several events as a member of CEDARS/ASPENS, a not-for-profit Society of anterior segment surgeon educators whose mission is to expand the knowledge of ophthalmic surgery and foster excellence in patient care through clinical experience, peer-to-peer exchange, and practice education. In partnership with the medical community, CEDARS/ASPENS defines and shapes the future of corneal, cataract, and refractive management through Innovation, Collaboration, and Education. You can find out more about CEDARS/ASPENS by visiting their website here. 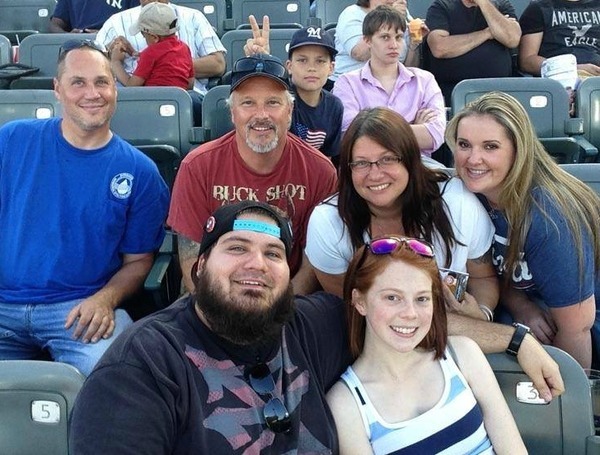 MEA's employees and their families enjoyed a night at the ballpark on June 29th, 2015 watching the AA affiliate of the NY Yankees, the Trenton Thunder defeat the New Hampshire Fishercats at the Arm & Hammer Park. 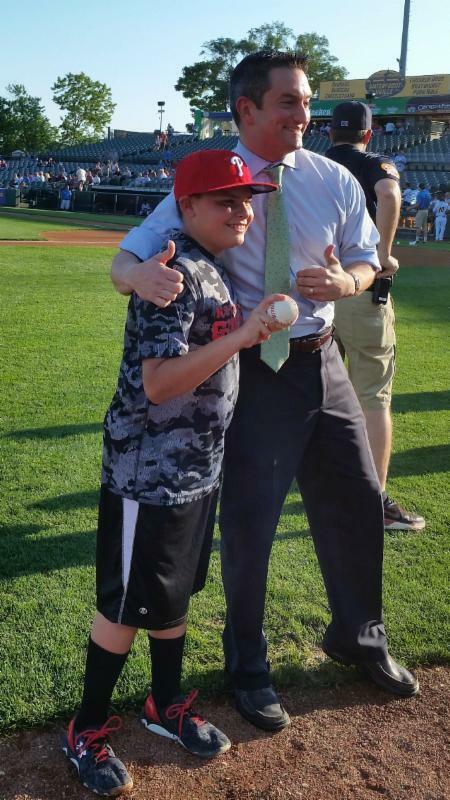 To add excitement, Brad Botelho, Practice Administrator and Liam Ramirez of MEA threw out the first pitch to represent the strong bond between Matossian Eye Associates and the Trenton Community. 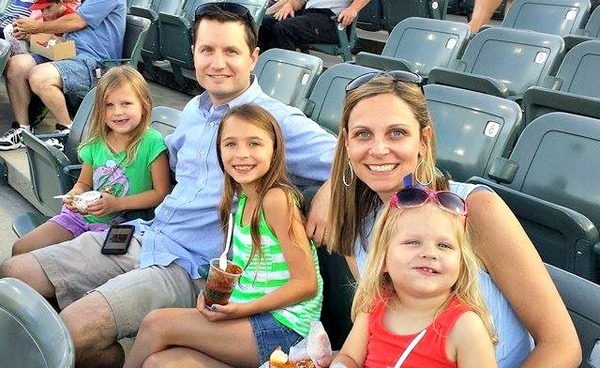 "Every year Matossian Eye Associates takes our family and friends out to enjoy a night of baseball and we always have a great time," says Brad Botelho, Practice Administrator. "Our team building events are great opportunities for our staff to get to know each other better and build team cohesion." 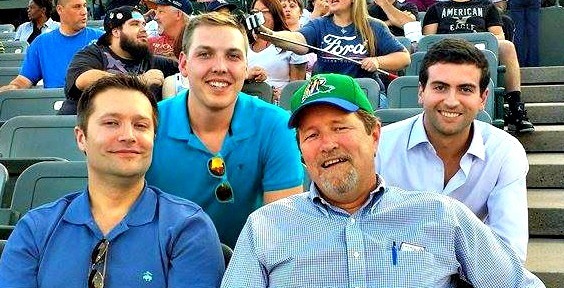 Matossian Eye Associates are the team ophthalmologists for Trenton Thunder! Farewell and Best Wishes to Dr. Starrels! In early July, Matossian Eye Associates bid a fond farewell to Dr. Michael E. Starrels. His contributions to our practice and our patients over the past nine years were invaluable. Dr. Starrels has cared for the eyes of the Bucks County community since 1979, and we wish him all of the best for his well-deserved retirement! Please click here to read a personal message from Dr. Starrels to all of his patients. Matossian Eye Associates was featured on the cover of the May/June Issue of the Ophthalmic Professional. The feature article about MEA was titled, "A Solid Investment in Staff Training." Please click here to read the article. MEA's Mui Ho has passed all necessary exams to become a Certified Ophthalmic Assistant. Cynthia Matossian, MD, FACS was invited to attend the Allergan VIEW Advisory Board Meeting on Dry Eye Disease in Chicago, IL. Cynthia Matossian, MD, FACS spoke on "OMIDRIA - A Novel Advance for the Prevention of Miosis and Reduction of Postoperative Pain in Cataract Surgery or IOL Replacement" to a group of ophthalmologists in Wilkes-Barre, PA.
Cynthia Matossian, MD, FACS was the featured presenter for the webinar "The Benefits of Omega-3s for a Healthy Ocular Surface," which was attended by eye care professionals across the nation. 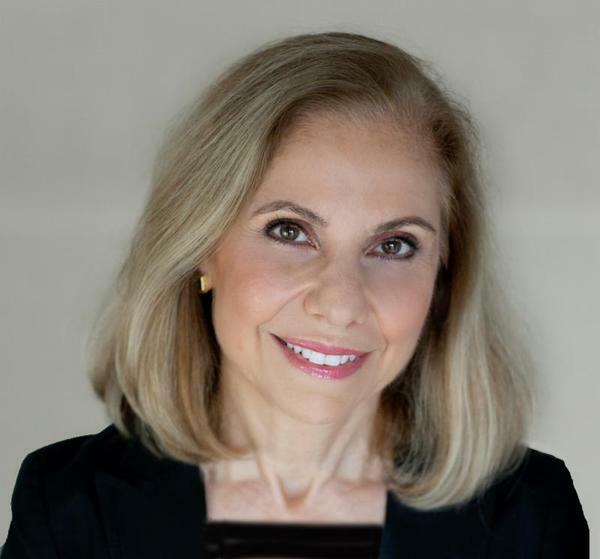 Cynthia Matossian, MD, FACS lead a webinar entitled, "Improving the Diagnosis, Management, and Treatment of Inflammatory Dry Eye," addressing hundreds of eye care professionals. Please click here to view the webinar. Cynthia Matossian, MD, FACS was interviewed at ASCRS regarding her use of OPD-III technology to evaluate and treat any disorders of the tear film prior to cataract surgery, and to select the best implant option for the individual. Please click here and here for the videos. Cynthia Matossian, MD, FACS was interviewed by John Hovanesian, MD, FACS at ASCRS regarding Extended Depth of Focus IOLs. Please click here to view the video. Cynthia Matossian, MD, FACS was interviewed by John Hovanesian, MD, FACS at ASCRS about her experience using the ReSure Selant in place of sutures in high-risk cataract surgeries. Please click here to view the video. Cynthia Matossian, MD, FACS was interviewed by Jonathan Kahn, MD at ASCRS about her experience using the ReSure Selant in place of sutures in high-risk cataract surgeries. Please click here to view the video. Cynthia Matossian, MD, FACS was interviewed by TearLab at ASCRS regarding the results of MEA's recent clinical study, "Effects of Osmolarity on the Repeatability of Keratometry in Patients Presenting for Cataract Surgery." Please click here to view the video. Cynthia Matossian, MD, FACS interviewed John Hovanesian, MD, FACS at ASCRS regarding a clinical trial for the Raindrop Near Vision Inlay. Please click here to view the video. Cynthia Matossian, MD, FACS presented on "Surgical Planning in Patients with Low Astigmatism," while at ASCRS. 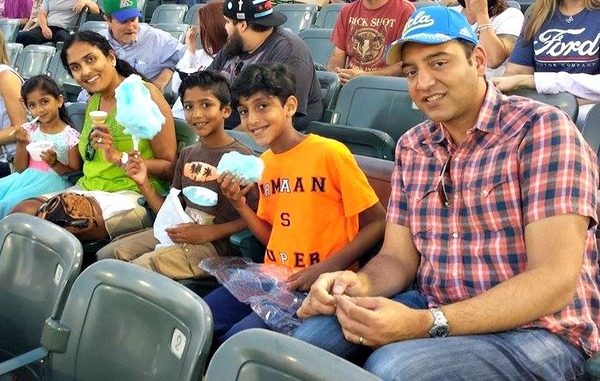 Please click here to view a video of Dr. Matossian's presentation. July 2015, please click here to read the article. "Settling to the Penny, Every Day," Ophthalmology Management, June 2015, please click here to read the article. "Intense Pulsed Light Explored as Therapy for Meibomian Gland Dysfunction," Ocular Surgery News, June 2015, please click here to read the article. "Cataract Surgery and Methods of Wound Closure: A Review," Clinical Ophthalmology, May 2015, please click here to read the article. Please click here to view Dr. Matossian's video abstract for this paper. "Effect of Oral Re-esterified Omega-3 Nutritional Supplementation on Dry Eyes: Double-Masked Randomized Placebo-Controlled Study," Physician Recommended Nutriceuticals, May 2015, please click here to read the study results.